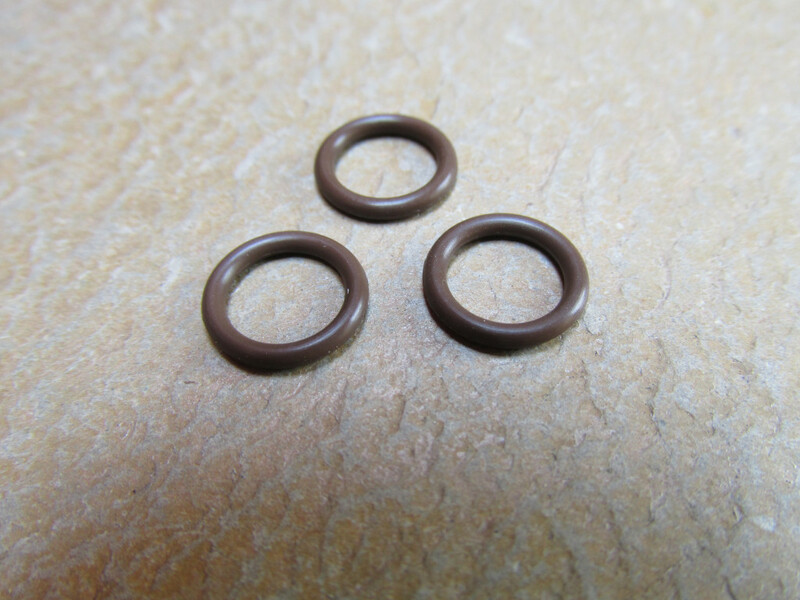 High quality O-rings at discount prices. 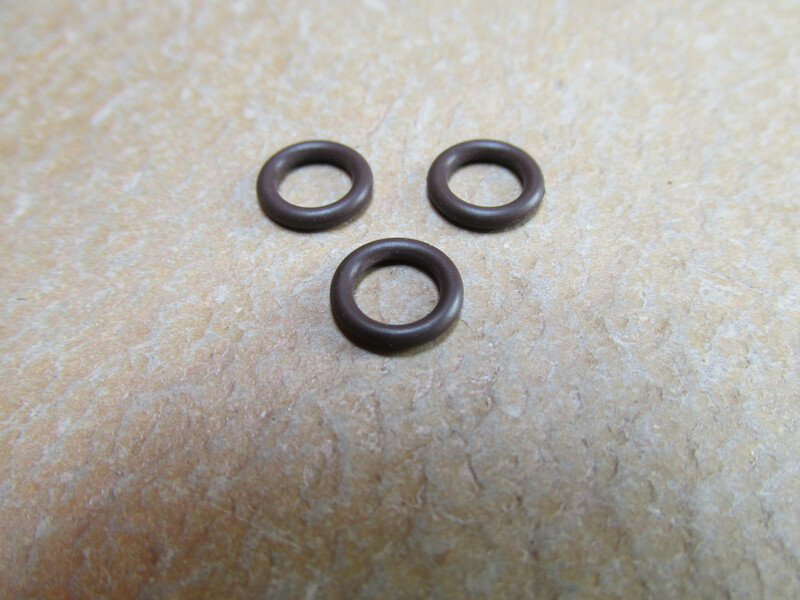 I tired of purchasing multiple USD $2.00 and USD $4.00 OEM Suzuki O-rings for simple oil filter changes or to reseal the valve inspection covers, etc. So, I set out to document and then source appropriately sized O-rings. 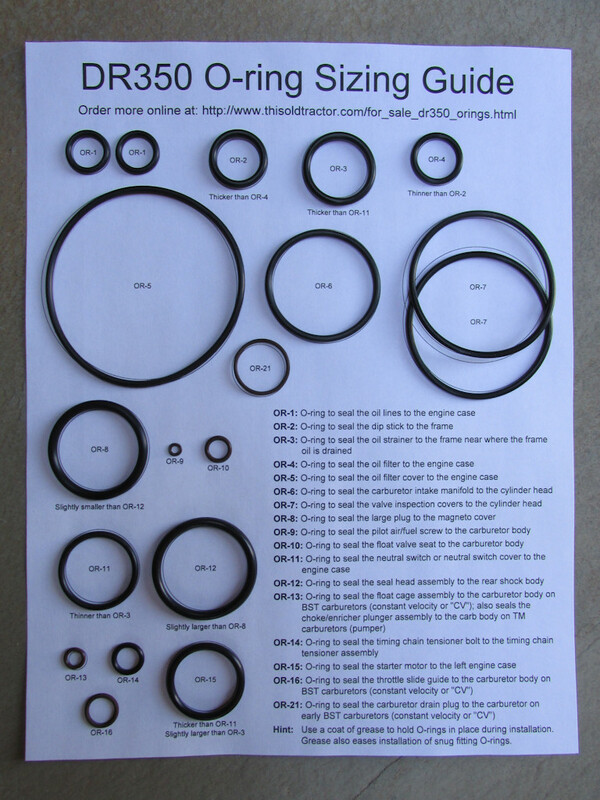 The result is the list of O-rings shown below. 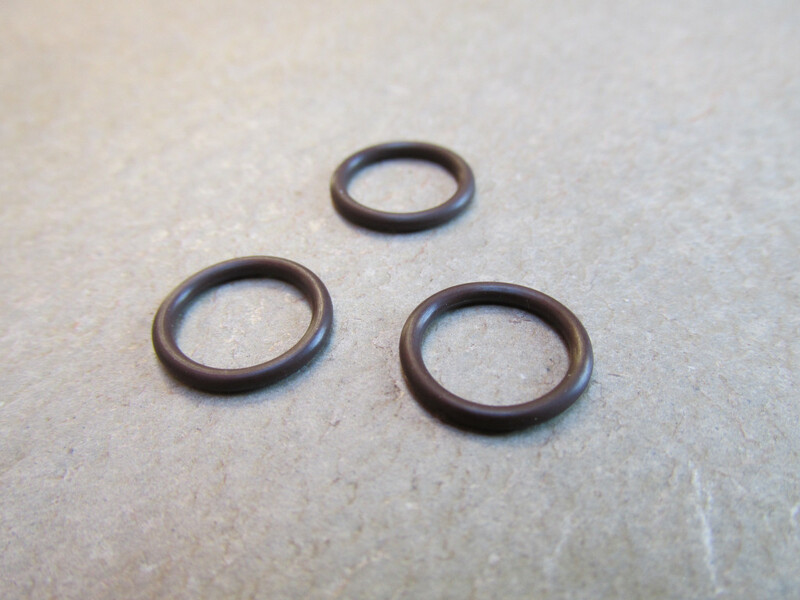 All are fresh, good quality O-rings made from Buna-N or Viton material and fit very well. Viton is more resistant to deterioration when in contact with modern fuels. 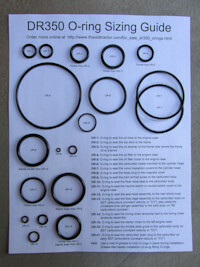 Pricing: O-rings are priced individually or as a kit. See the table below. Shipping: All shipping is via USPS First Class Mail. I am usually able to ship the same day an order is placed. Minimum order amount: No minimum order amount. But, please see postage and handling charges above. I am effectively imposing a minimum order amount of USD $5.00. The OR-KIT-DR350 provides standard Buna-N O-rings for all applications that are in contact with oil; Viton O-rings are provided all applications that are in contact with fuel. 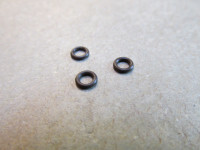 OR-9: One (1) Viton O-ring to seal the pilot air/fuel screw to the carburetor body (SPN# 13295-29900). Viton is more resistant to deterioration when in contact with modern fuels. 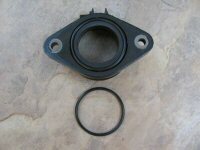 OR-10: One (1) Viton O-ring to seal the float valve seat to the carburetor body (SPN# 13374-35C00). OR-13: One (1) Viton O-ring to seal the float cage assembly to the carburetor body on BST carburetors (constant velocity or CV ); also seals the choke/enricher plunger assembly to the carburetor body on TM carburetors (pumper) (SPN# 13374-46710). OR-16: One (1) Viton O-ring to seal the throttle slide guide to the carburetor body on BST carburetors (constant velocity or CV ). Compare to a typical dealer price of USD $42.73 for all O-rings combined. 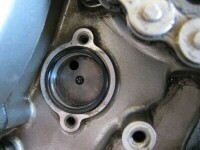 O-ring to seal the oil lines to the engine case (SPN# 09280-12008). Two are required. Sold each. Compare to a typical dealer price of USD $2.07 each. O-ring to seal the dip stick to the frame (SPN# 09280-17003). One is required. Sold each. O-ring to seal the dip stick to the frame (SPN# 09280-17003). Compare to a typical dealer price of USD $1.22 each. O-ring to seal the oil strainer to the frame near where the frame oil is drained (SPN# 09280-22008). One is required. Sold each. O-ring to seal the oil strainer to the frame near where the frame oil is drained (SPN# 09280-22008). Compare to a typical dealer price of USD $1.46 each. O-ring to seal the oil filter to the engine case (SPN# 09280-16005 or SPN# 09280-15007). One is required. Sold each. 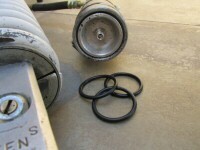 O-ring to seal the oil filter to the engine case (SPN# 09280-16005 or SPN# 09280-15007). Compare to a typical dealer price of USD $1.31 each. 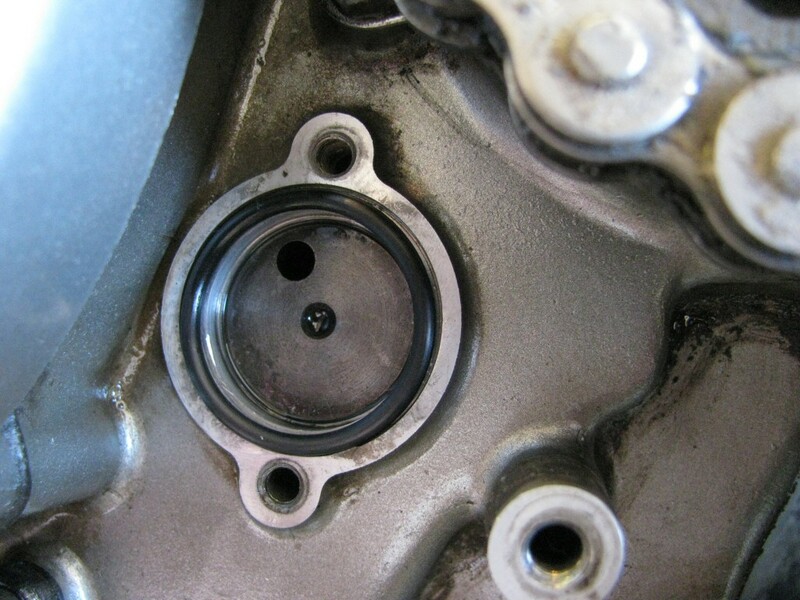 O-ring to seal the oil filter cover to the engine case (SPN# 09280-72001). One is required. Sold each. 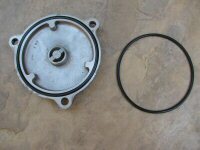 O-ring to seal the oil filter cover to the engine case (SPN# 09280-72001). Compare to a typical dealer price of USD $3.83 each. 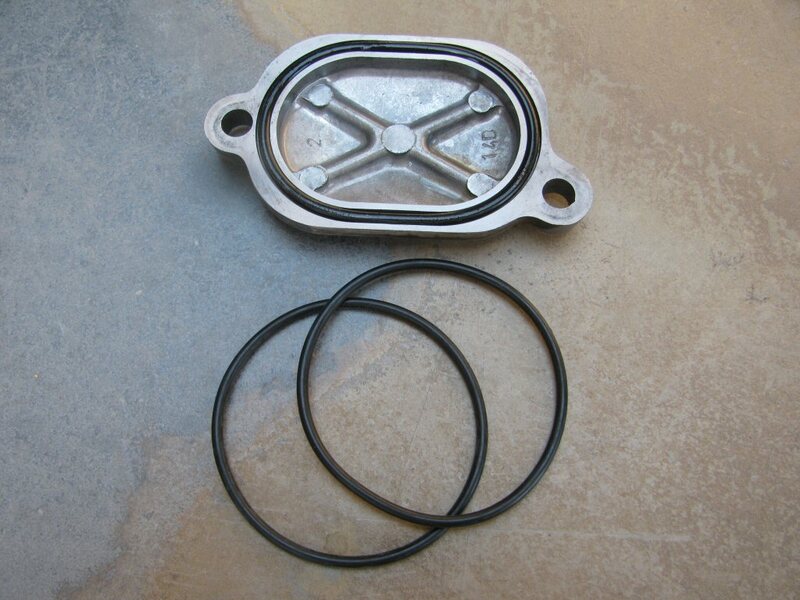 O-ring to seal the carburetor intake manifold to the cylinder head (SPN# 09280-40010). One is required. Sold each. O-ring to seal the carburetor intake manifold to the cylinder head (SPN# 09280-40010). Compare to a typical dealer price of USD $2.73 each. 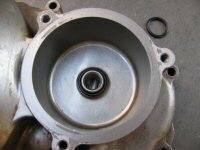 O-ring to seal the valve inspection covers to the cylinder head (SPN# 11177-14D00 or SPN# 11177-14D01). Two are required. Sold each. O-ring to seal the valve inspection covers to the cylinder head (SPN# 11177-14D00 or SPN# 11177-14D01). Compare to a typical dealer price of USD $3.58 each. O-ring to seal the large plug to the magneto cover (SPN# 09280-33004). One is required. Sold each. O-ring to seal the large plug to the magneto cover (SPN# 09280-33004). Compare to a typical dealer price of USD $1.66 each. 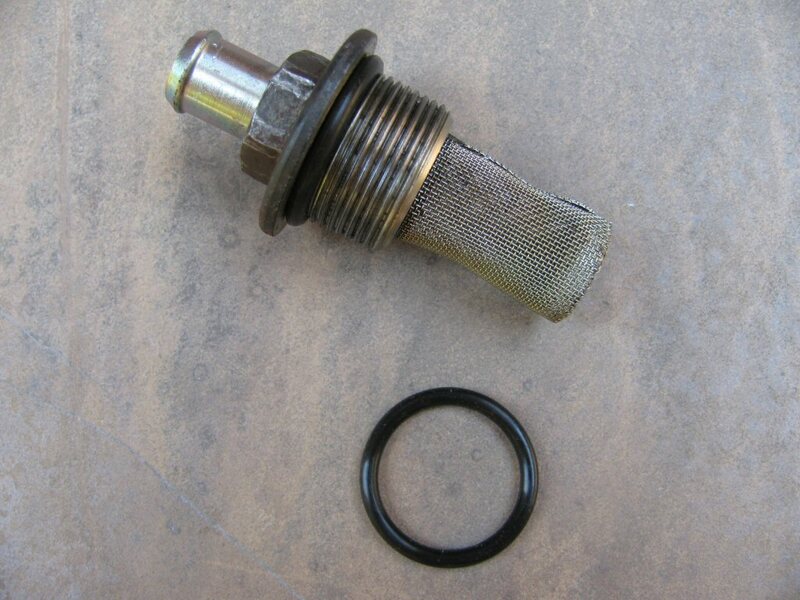 O-ring to seal the pilot air/fuel screw to the carburetor body (SPN# 13295-29900). Buna-N is less expensive than Viton material, but Buna-N does not hold up as well when in contact with modern fuels. One is required per carburetor. Works with all carburetors used on all models: TM carburetors (pumper) and BST carburetors (constant velocity or CV ). One is required. Sold each. 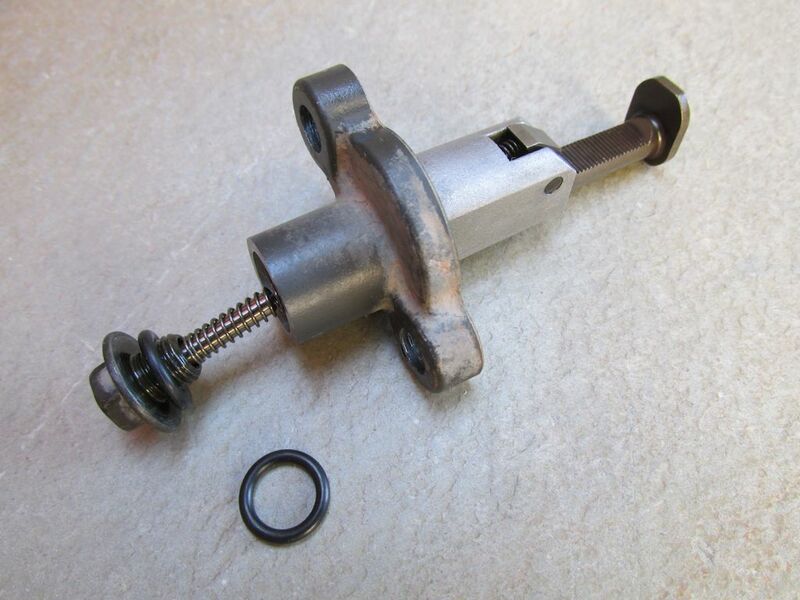 Buna-N O-ring to seal the pilot air/fuel screw to the carburetor body (SPN# 13295-29900). Compare to a typical dealer price of USD $3.38 each. 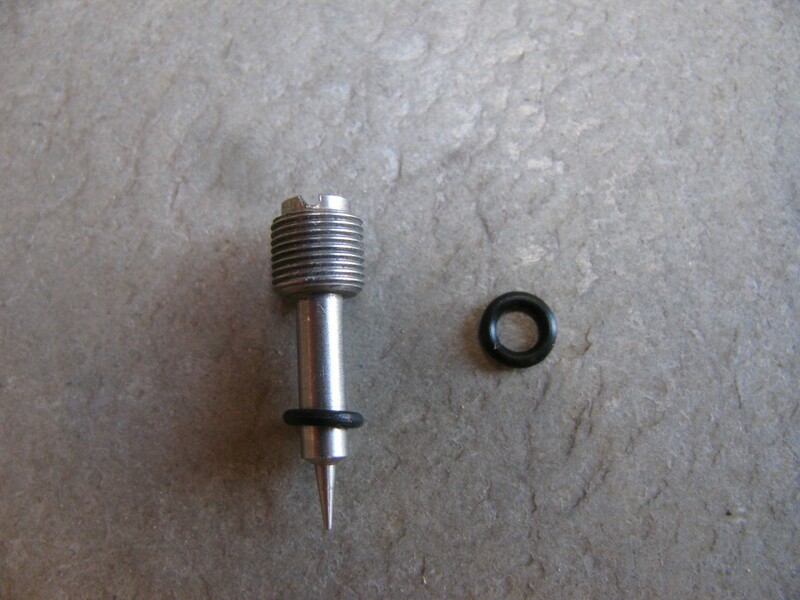 O-ring to seal the pilot air/fuel screw to the carburetor body (SPN# 13295-29900). The cost for Viton is higher, but Viton is more resistant to deterioration than Buna-N when in contact with modern fuels. One is required per carburetor. Works with all carburetors used on all models: TM carburetors (pumper) and BST carburetors (constant velocity or CV ). One is required. Sold each. Viton O-ring to seal the pilot air/fuel screw to the carburetor body (SPN# 13295-29900). 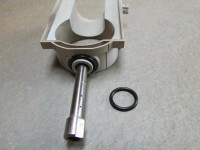 O-ring to seal the float valve seat to the carburetor body (SPN# 13374-35C00). Available in Viton material only. Viton is more resistant to deterioration when in contact with modern fuels. One is required per carburetor. Works with all carburetors used on all models: TM carburetors (pumper) and BST carburetors (constant velocity or CV ). One is required. Sold each. Other applications: This also fits the float valve seat used on Mikuni BSR36 carburetors as fit to the Suzuki GSF 1200 Bandit, GSF 1200S Bandit, and other models (Needle Valve Seat part numbers KV-10 or KV/10 or 002-709). 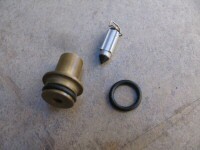 Buna-N O-ring to seal the float valve seat to the carburetor body (SPN# 13374-35C00). Viton O-ring to seal the float valve seat to the carburetor body (SPN# 13374-35C00). Compare to a typical dealer price of USD $4.13 each. 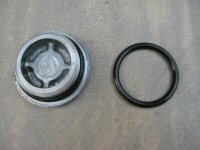 O-ring to seal the neutral switch or neutral switch cover to the engine case (SPN# 09280-26005). One is required. Sold each. 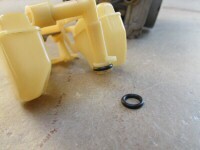 O-ring to seal the neutral switch or neutral switch cover to the engine case (SPN# 09280-26005). Compare to a typical dealer price of USD $1.72 each. O-ring to seal the seal head assembly to the rear shock body. One is required. Sold each. O-ring to seal the seal head assembly to the rear shock body. 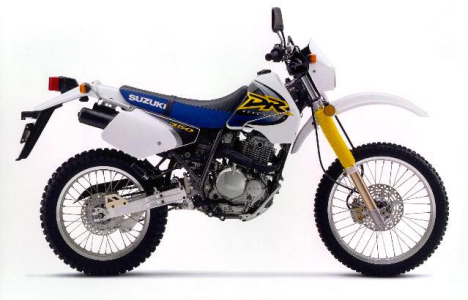 Not available separately from Suzuki. 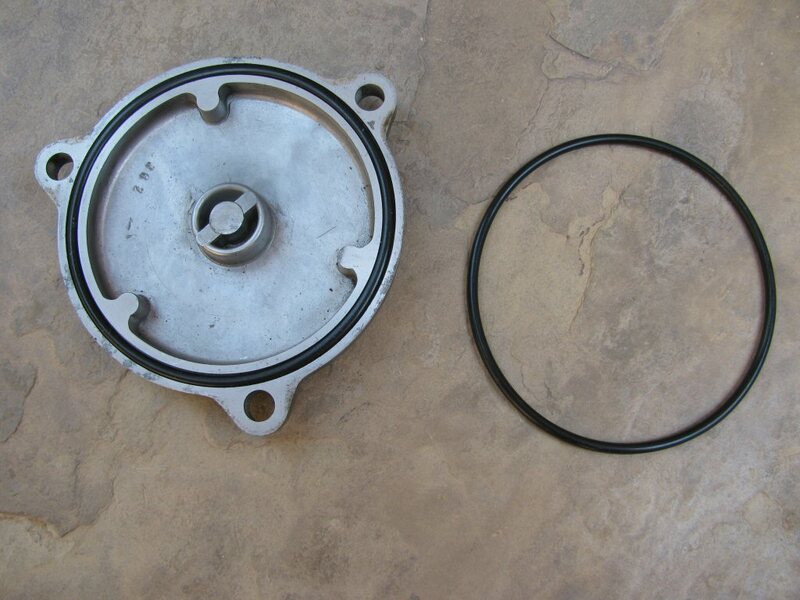 O-ring to seal the float cage assembly to the carburetor body on BST carburetors (constant velocity or CV ); also seals the choke/enricher plunger assembly to the carburetor body on TM carburetors (pumper)(SPN# 13374-46710). Available in Viton material only. Viton is more resistant to deterioration when in contact with modern fuels. One is required. Sold each. 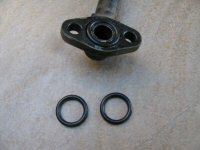 O-ring to seal the float cage assembly to the carburetor body on BST carburetors (constant velocity or CV ); also seals the choke/enricher plunger assembly to the carburetor body on TM carburetors (pumper) (SPN# 13374-46710). Viton O-ring to seal the float cage assembly to the carburetor body on BST carburetors (constant velocity or CV ); also seals the choke/enricher plunger assembly to the carburetor body on TM carburetors (pumper) (SPN# 13374-46710). Compare to a typical dealer price of USD $3.48 each. 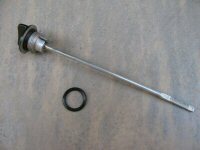 O-ring to seal the timing chain tensioner bolt to the timing chain tensioner assembly (SPN# 12832-02A00). One is required. Sold each. 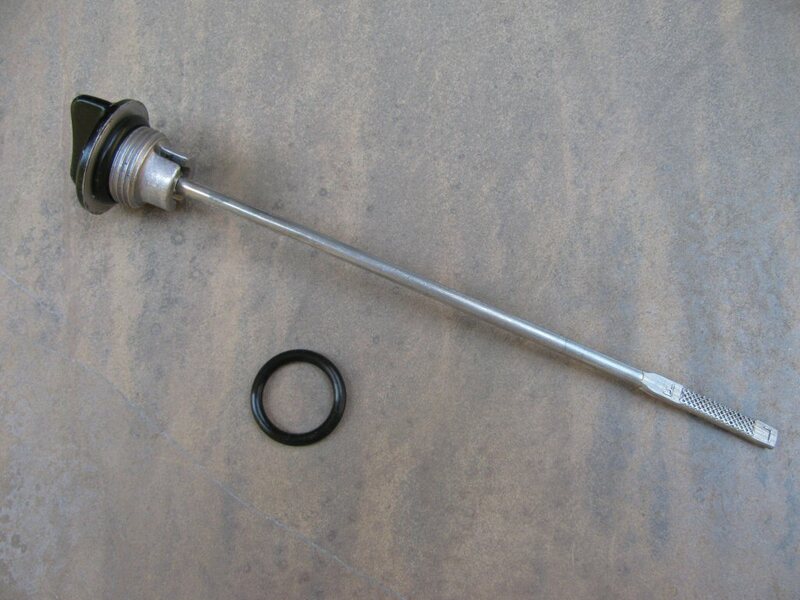 O-ring to seal the timing chain tensioner bolt to the timing chain tensioner assembly (SPN# 12832-02A00). O-ring to seal the starter motor to the left engine case (SPN# 09280-24003). One is required for electric start models. Sold each. 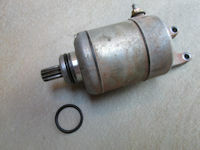 O-ring to seal the starter motor to the left engine case (SPN# 09280-24003). Compare to a typical dealer price of USD $4.44 each. 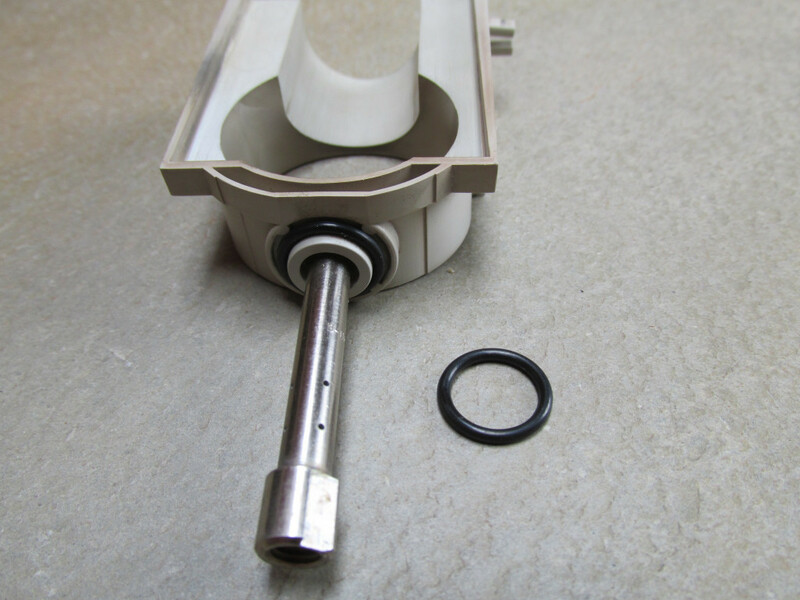 O-ring to seal the throttle slide guide to the carburetor body on BST carburetors (constant velocity or CV ). Buna-N is less expensive than Viton material, but Buna-N does not hold up as well when in contact with modern fuels. One is required. Sold each. Buna-N O-ring to seal the throttle slide guide to the carburetor body on BST carburetors (constant velocity or CV ). 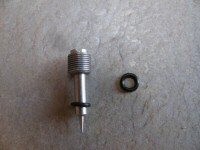 O-ring to seal the throttle slide guide to the carburetor body on BST carburetors (constant velocity or CV ). The cost for Viton is higher, but Viton is more resistant to deterioration than Buna-N when in contact with modern fuels. One is required. Sold each. 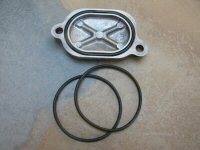 Viton O-ring to seal the throttle slide guide to the carburetor body on BST carburetors (constant velocity or CV ).